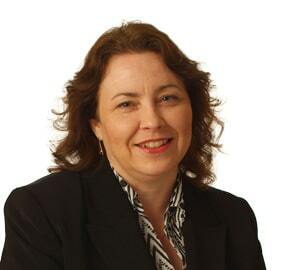 Fiona Yellowlees is a Solicitor specialising in Family law. Fiona has been with the firm since 2006, qualifying as a Solicitor in 1990 after attending Southampton University and Guildford College of Law. During her time at WBW Solicitors Fiona has undertaken most areas of family law work both for married and unmarried couples but with particular emphasis upon the financial aspects associated with relationship breakdown and her interest in alternative methods of dispute resolution such as Mediation and Collaborative Practice. Fiona is a Partner and Head of Department based in both our Newton Abbot and Exeter offices.